So came across this cool charger on the Samsung store's website last week. I didn't realise that these even existed. Amazon and eBay list all sorts of no name brand similar banks but I'm not sure to trust any of them. I have a few power banks already but I appreciate this one supports wireless charging, USB-C and fast charging. Hence the price tag I guess. Now the site shows "out of stock". And no other Samsung stores across the world (from what I could find) even list it for sale. Amazon and eBay don't have a single one which leads me to assume it's not released yet. Not sure why they prefer to show "out of stock" on the site rather than a different message that makes it clear it's actually coming soon. Has anyone heard when it's supposed to release? I'm taking a business trip to the other side of Canada tomorrow so it would have been extremely convenient to have one packed away! 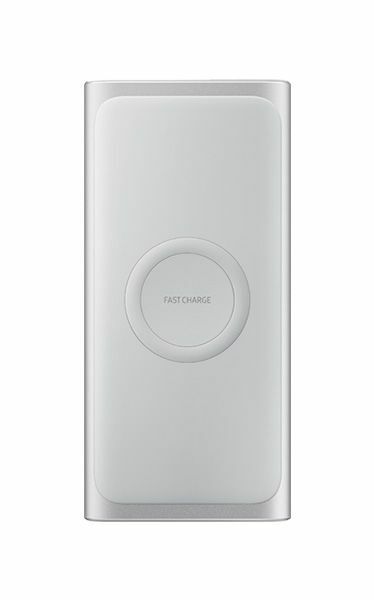 "Wireless Battery Pack fits the power of Fast Wireless Charging in a 10,000 mAh battery pack. Use it to charge two devices simultaneously - one wirelessly and another by cord." « What is the best Fast Wireless charger that does what it says..Fast.